That feeling you get when you walk into a fresh new hotel room? Look no further than The Bay Hotel Motel in Bonnells Bay. For long over a decade we have been a favourite for visitors to the Lake Macquarie region. 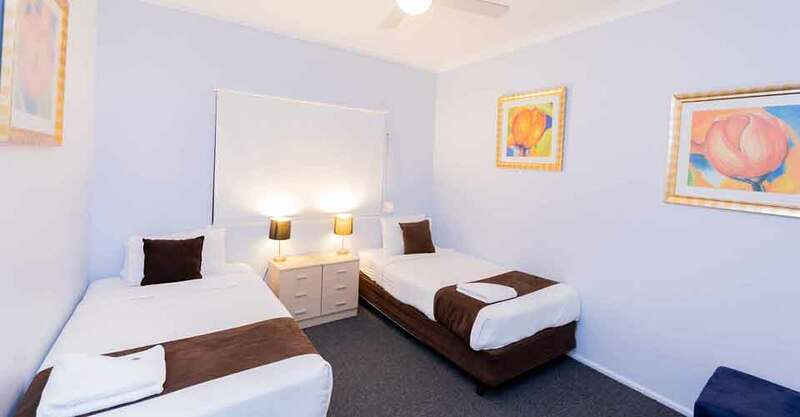 We offer first class facilities and services and we have recently completed major upgrades with the renovation of all of our 21 motel rooms now completed. We have carefully considered our guests during every step of the process, we have minimised disruptions while the rooms have been transformed and have taken on their new look and feel. Now that the renovations are complete, we are back to booking at full capacity and are pleased to offer that fresh new feel that you get when you enter your room and during your stay with us. 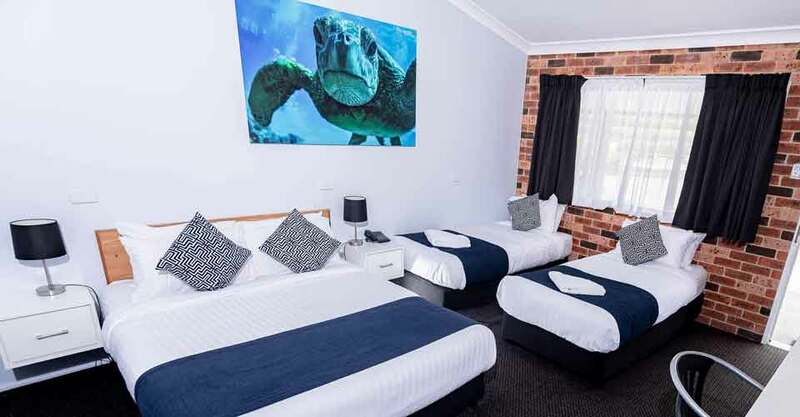 So weather you are travelling for an annual family getaway or you are a regular to the region for work, we are perfectly located near the shores of Lake Macquarie, we are just a short drive off the M1 motorway and we are a real gateway for all that the region has to offer. 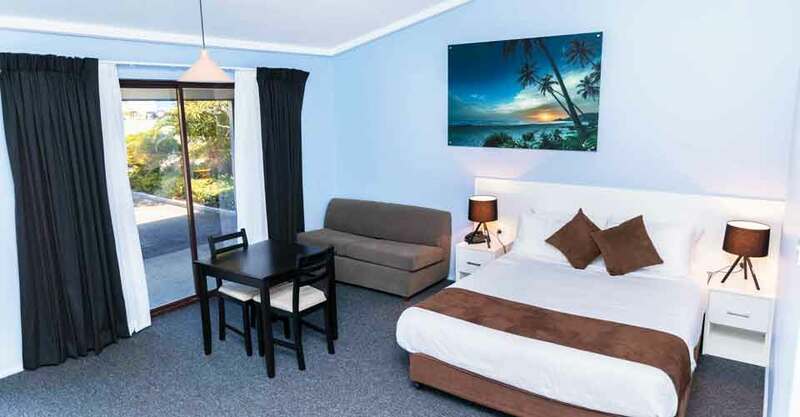 We are newly renovated, clean, comfy and coastal, come stay with us at the Bay Hotel Motel in Bonnells Bay. For the best room rates available, book your accomodation through our website. 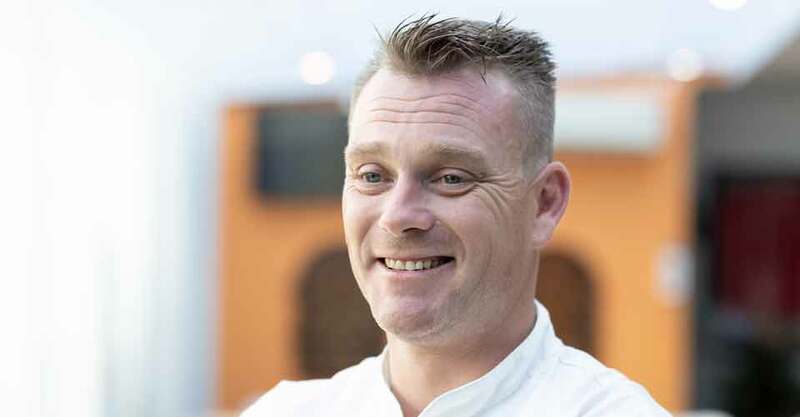 This month we sit down for a catch up and a quick Q&A with the Boatshed Restaurant’s head chef Ben Coates. 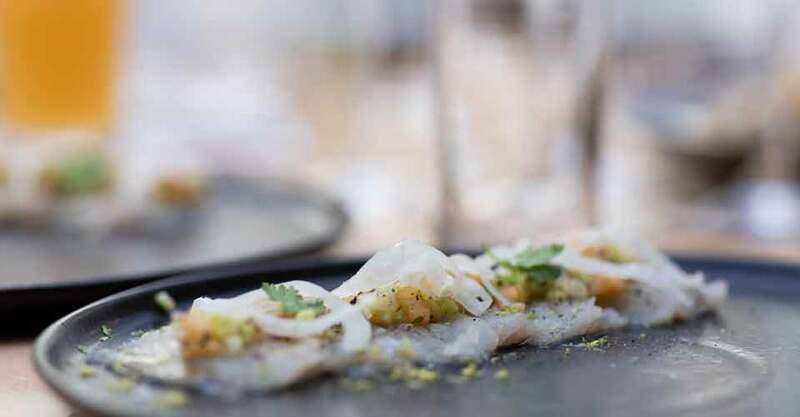 We get some insights into his current menu influences and find out what's on offer at the bay hotel motel's boatshed restaurant. Q - Hi Ben, How long have you been at the boatshed restaurant? A - I have been here for about two years now and im really enjoying it, I have been in the industry 22 years and I have been to a lot of nice places in that time, this region really is something special though and it's great to be back here working locally. Q - It's pretty trendy to talk about 'farm to fork' and 'local produce', do you draw much inspiration from the region? A - Yes for sure, being situated on the coast and so close to the waters of Lake Macqaurie, we always have an assortment of fresh local seafood on the menu and although we are not a steak house we do offer quite an extensive range of steaks on our current menu. A lot of the really high end beef that we are working with is being sourced locally from the hunter valley, we have a really close relationship with our suppliers and we know where our product is coming from, we know the quality is consistent and we know the quality we have access to is the best available. Q - What should people expect when dining at the venue? A - We ensure that we deliver a menu that can satisfy all our patrons, we cater to couples, groups and families equally as well, we offer everything from the classic chicken schnitzel through to a 600 gram dry aged T-bone steak. It's modern Australian, there really is something for everyone, it's a good blend with a variety of flavours, we are serving up pizzas, salads, burgers and everyones favourite mains as well as kids meals for the young ones. There is plenty of seating in both the restaurant and the beer garden and for those who prefer the bar and lounge we also have casual bites available. Q - Can you tell me a little about the upcoming wine luncheon? 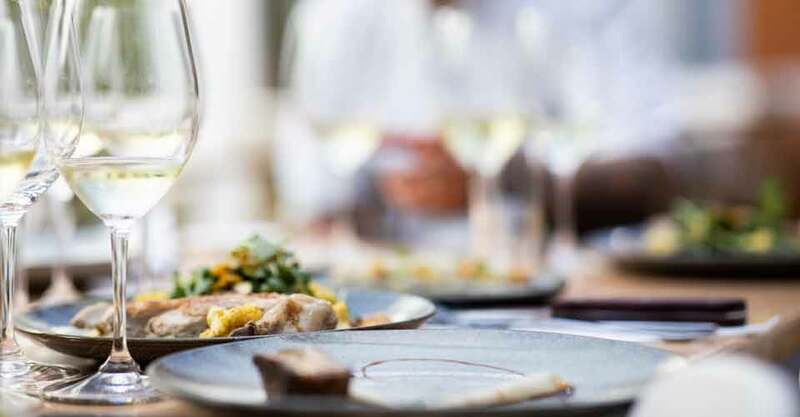 A - We have regular wine luncheons where we showcase some of the best local and interstate wine makers, it gives us an opportunity to serve up exciting menus that are paired to the wines being tasted on the day. These luncheons are great for those looking for something a little more special and are also great socially, they are really popular with the ladies and the long lunch in our Glass House is always a hit. We also cater for functions and events and we encourage people to enquire so we can tailor a package to suit their individual needs. 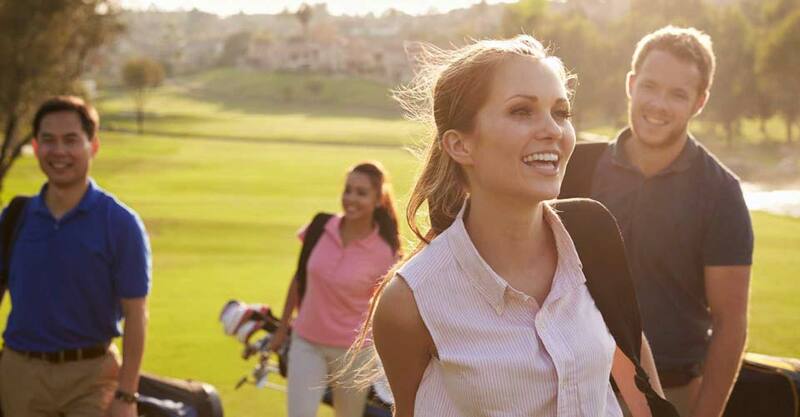 Affiliation with Sport and sporting entertainment is a major priority of the Bay Hotel Motel. Not only is the surrounding area very sport focused but the owner of the Hotel, Peter Cullen, is a keen sports fan himself. This sporting passion is evident throughout the Hotel, with extensive sporting memorabilia lining the walls. The collection includes signed Rugby League and Union jerseys, signed surfboards, special edition pictures, Golf memorabilia, a framed Olympic Torch, various Cricket memorabilia, and a variety of other sporting paraphernalia. We also display a range of historic wine-making equipment. 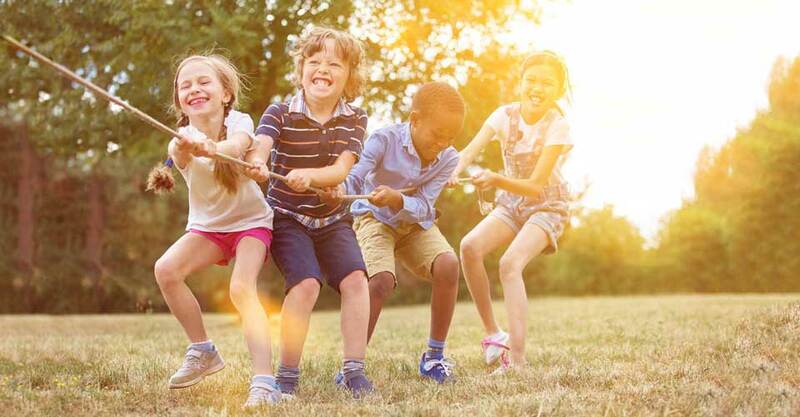 Our facilities place strong emphasis on sporting entertainment, not only in respect to televising sporting events, but also by providing a venue for many local sporting clubs and activities. The Bay Hotel Motel has a strong commitment to the local sporting community and sponsors many local organisations and events. 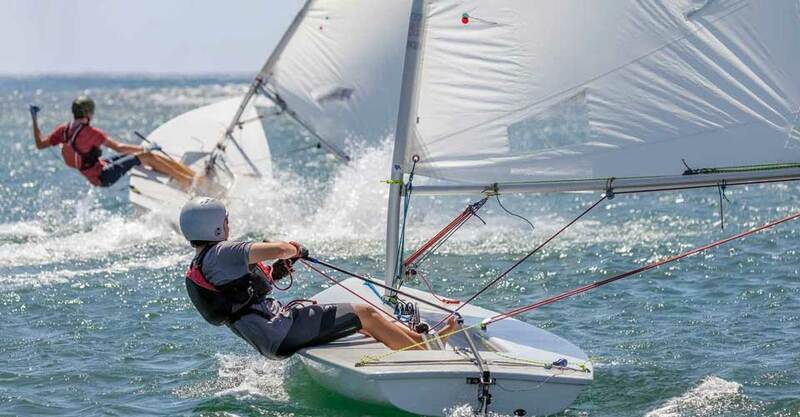 Local Sporting Community Clubs that we support include The Sunshine Amateur Sailing Club, Southern Lakes Rugby Club – Hammerheads, Dora Creek ‘Swampies’ Rugby League Club, Morisset United Football Club – Morisset Strikers, Morisset Netball Club, Morisset Swimming Club – Morisset Meteors, Morisset Rugby League Club – Morisset Bulls, Bay Tennis Academy, Bay Hotel Social Golf Club, Bay Hotel Social Fishing Club, The Variety Club Bash & Splash Events, Bonnells Bay Youth & Community Centre…. and many more! The Bay Hotel Motel is a great location for club presentations or team gatherings, contact the club for more information and bookings.